May is the month for breeding, blooms and butterflies. 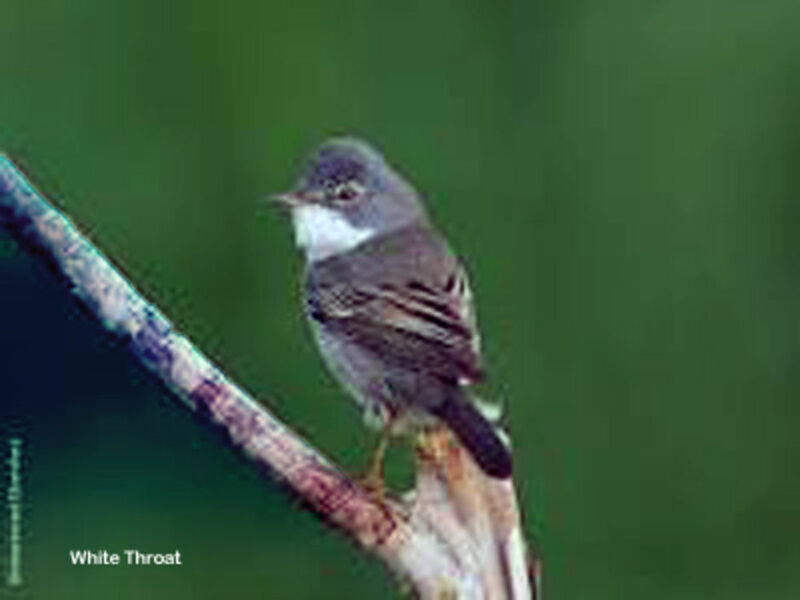 Our resident birds are now fully ensconced and engaged in the very serious business of raising the next generation and by the end of the month, some of those young will be about to fledge. May is also the time of the green winged orchid, which makes a striking picture where it has colonised both the foreshore and parts of the course itself in considerable profusion. This month we begin to see more of the butterflies. 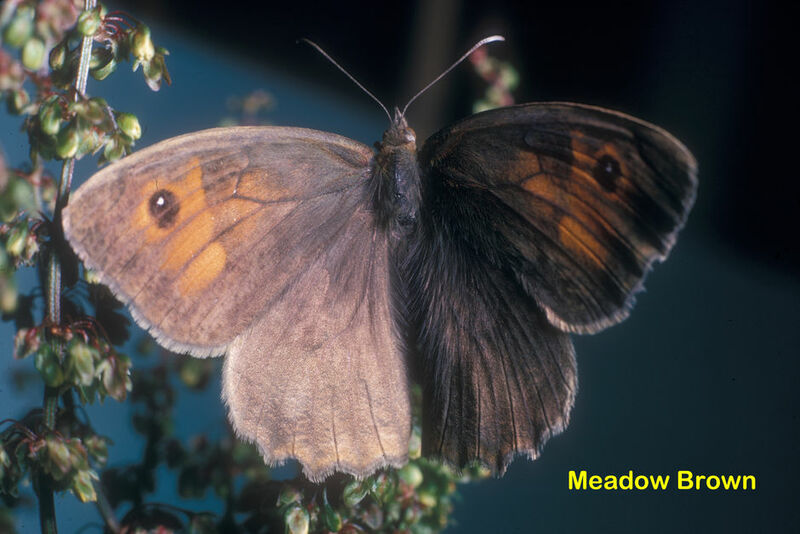 The grassland species are abundant; grayling, small heath and meadow brown. 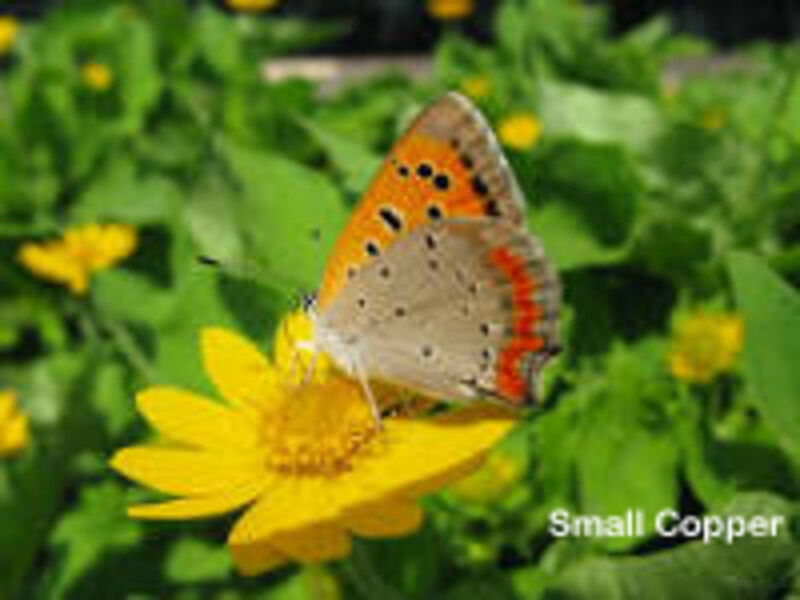 Both the common and holly blue will be seen as can the delicate and delightful small copper.